We welcome NEW PATIENT’S and promise all of our patients to provide them with the same quality and care that we would demand for ourselves and our families. We take pride in our work and our aim is to have happy, satisfied patients with healthy beautiful smiles. Our patients can expect great quality, gentle and safe treatments at reasonable rates. When you first arrive at the practice, a friendly member of our team will be there to greet you. We will ask you to complete a short medical history questionnaire. If you wish, you can do this ahead of your visit. Just click here to download the form; then print it, complete it and bring it with you to your appointment. Over recent years, research has found many links between oral health and one’s general well being. We offer a complete range of dental services and procedures to meet all of your oral health needs. 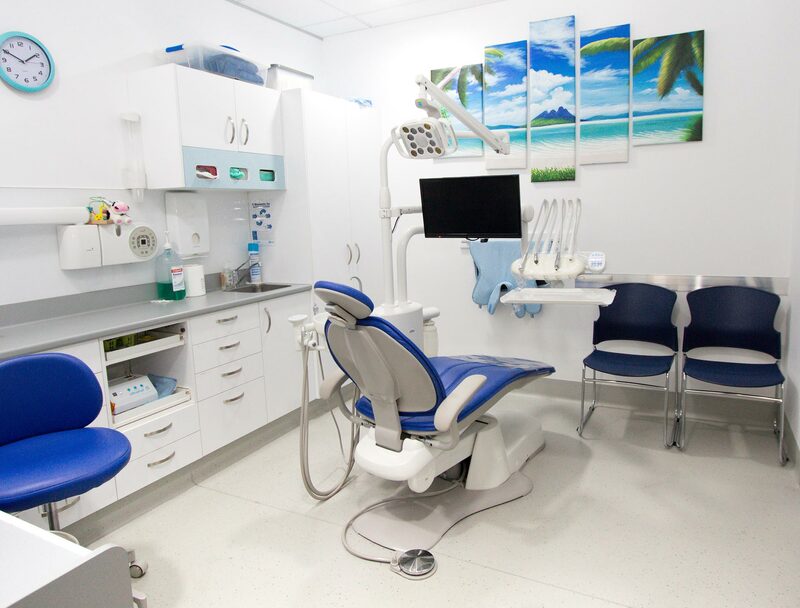 We are a family owned dental clinic serving our community in Mount Pleasant and the northern suburbs. 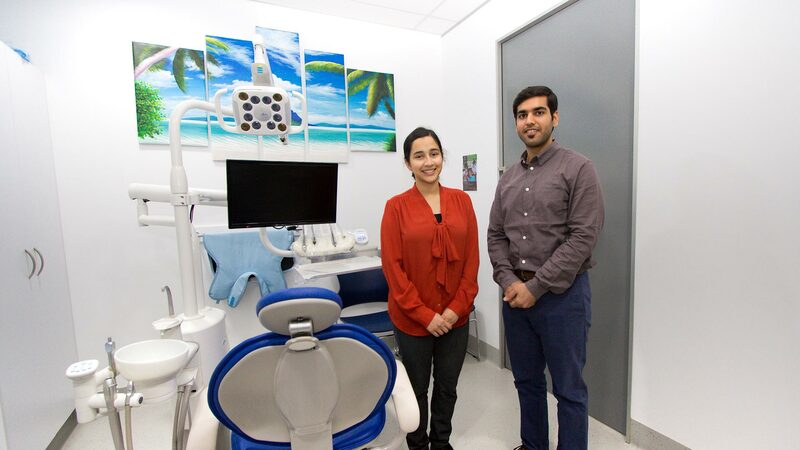 With our most experienced, knowledgeable and friendly dentists and staff combined with state of the art technology, we assure you that you will get best care. We follow the recommended ADA guidelines on infection control and on the controlled use of x-ray equipment to ensure your protection. At Mount Pleasant Medical & Dental, we believe that to prevent dental diseases is far more important than the treatment of them. Prevention is enjoyable, comfortable and less expensive than the treatment. Hence our goal is to help you to prevent dental diseases and achieve and maintain a high standard of dental and general health.